A girl grieves the loss of her dog in an achingly beautiful wordless epic from the Caldecott Honor-winning creator of Journey. 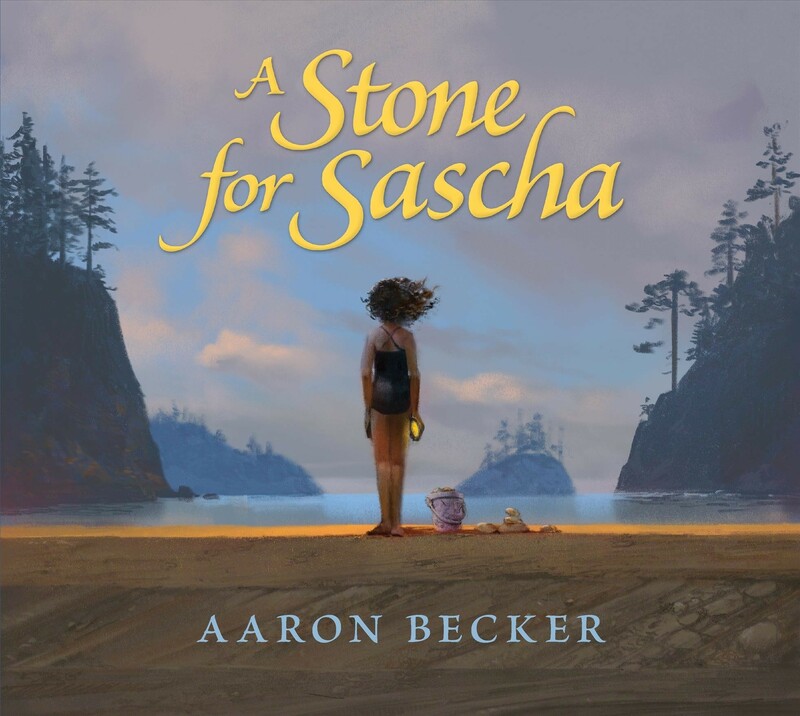 This year's summer vacation will be very different for a young girl and her family without Sascha, the beloved family dog, along for the ride. But a wistful walk along the beach to gather cool, polished stones becomes a brilliant turning point in the girl's grief. There, at the edge of a vast ocean beneath an infinite sky, she uncovers, alongside the reader, a profound and joyous truth. 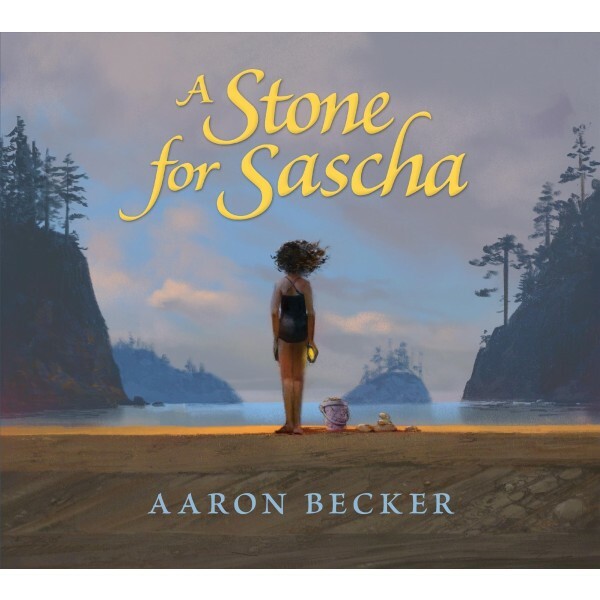 In his first picture book following the conclusion of his best-selling Journey trilogy, Aaron Becker achieves a tremendous feat, connecting the private, personal loss of one child to a cycle spanning millennia — and delivering a stunningly layered tale that demands to be pored over again and again.